If you distilled the experiences of African Americans into an hour and 45 minutes, it might look something like “Ships, Shells, and Chains.” The play by Kalamazoo’s Kendra Ann Flournoy is a series of vignettes that follows a fictional family tree from a village in Africa all the way up to the present day in the United States. “Do black lives matter?” That’s the prompt that award-winning playwright and activist Reginald Edmund uses in the Black Lives, Black Words project. 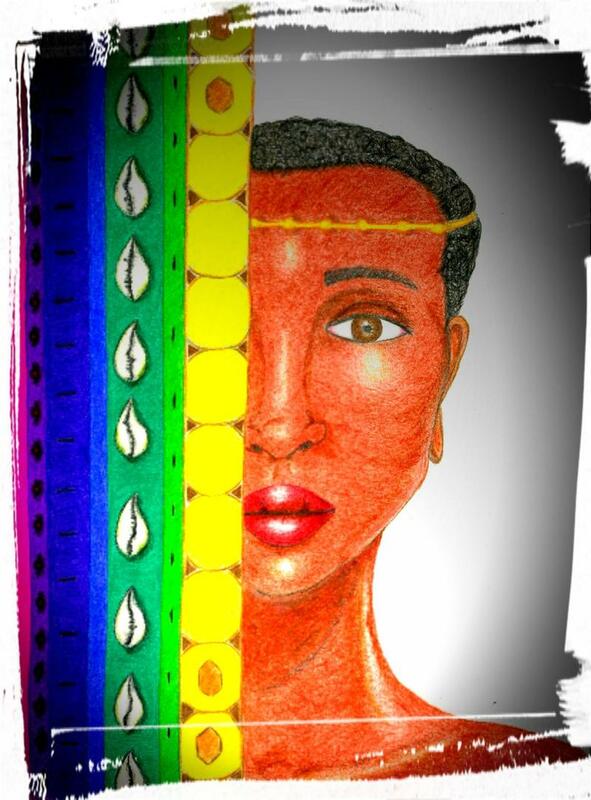 It’s a multi-city performance with theatre, poetry, and music about the black experience. 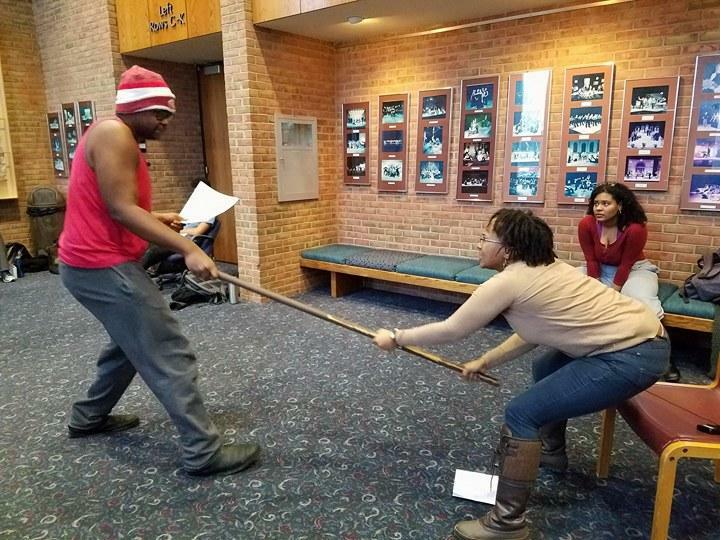 On Sunday, February 18th, Western Michigan University and Face Off Theatre will put on Kalamazoo’s show. What happens when someone questions your beliefs? 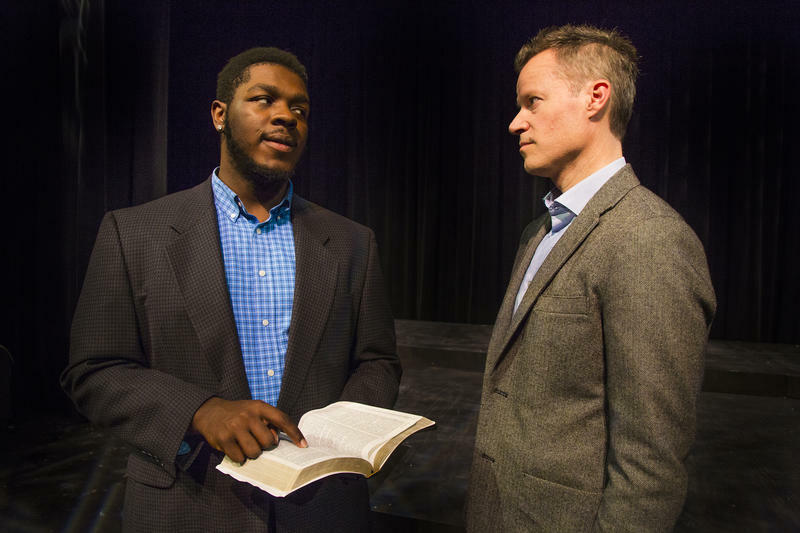 The award-winning play “The Christians” by Lucas Hnath explores this. 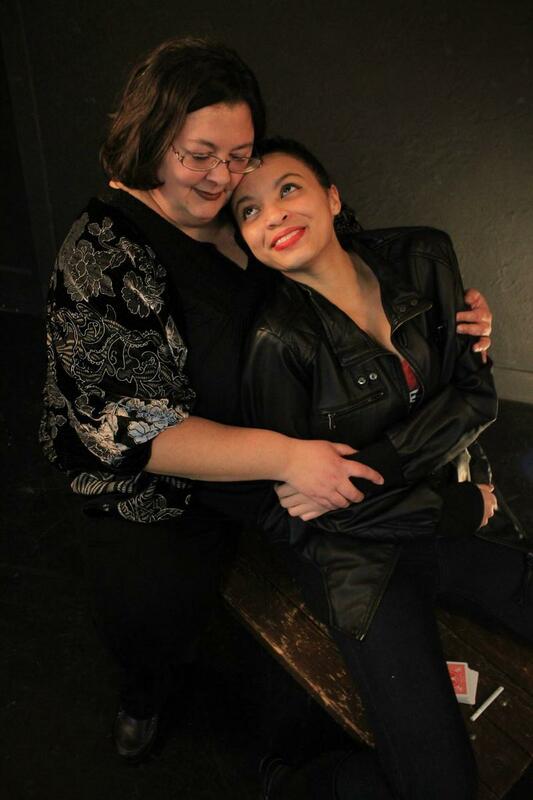 Friday is opening night for the Farmers Alley Theatre production in Kalamazoo. It runs through February 18th at WMU's Little Theatre. 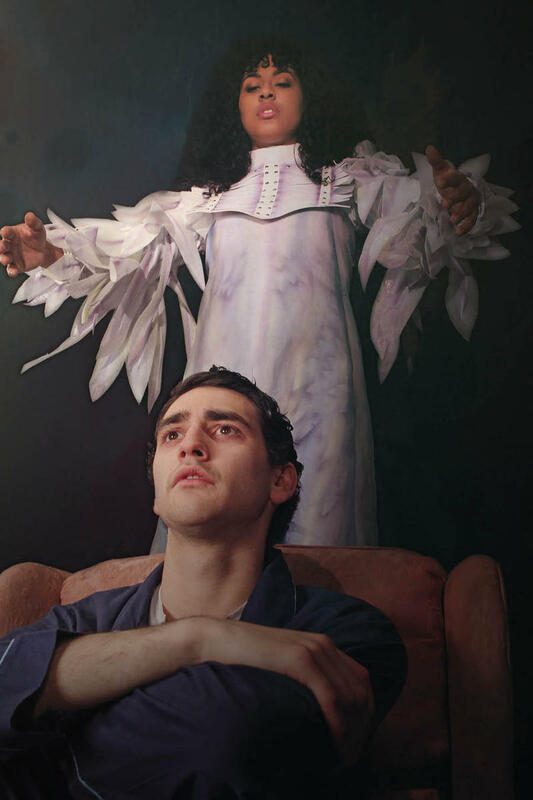 “Angels in America” — a play that centers around the AIDS epidemic of the 1980s — is gaining new attention today. In honor of its 25th anniversary, an all-star cast is performing it on Broadway — including actors Nathan Lane and Andrew Garfield. This month Western Michigan University is also putting on the show. This weekend, Queer Theatre Kalamazoo will be the first to perform a brand new play called “The Days Are Shorter” by Chicago playwright Corinne J. Kawecki. It’s a surreal journey about a midlife crisis.